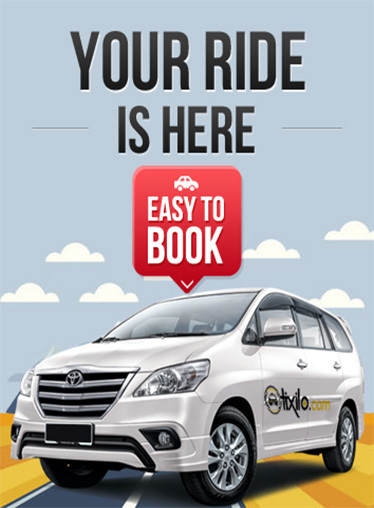 Tixilo Taxi aims to provide economic and affordable One Way taxi for Chandigarh to Shimla taxi, which includes the one time pick up from anywhere in Shimla and one time drop to jaisalmer. We provide Clean one way cabs, which are safe, reliable and affordable and can be booked hassle free. We give wide variety of vehicle choice to customers for booking the taxi in Chandigarh and also give the option to book online taxi in Shimla. One Way Taxi from Chandigarh to Shimla is the most affordable taxi and cheap taxi for families who would like to travel one way only from Chandigarh to Shimla. Tixilo taxi enables hassle free pick-ups and drops,which is trustworthy and the most reliable cab in jaisalmer.